By now you’ve likely heard about the recent Equifax security breach. This security breach could have put as many as 143 million Americans at financial risk. That’s because Equifax, one of the big credit-reporting agencies, was hacked. Nearly every financial decision in our lives somehow travels through a credit-reporting agency. Equifax stores our Social Security number and other personal details. That’s why news of this Equifax security breach is a big deal, and quite concerning. If you’re like most consumers, you’re not exactly sure what to do now, if anything, given the news of the Equifax security breach. 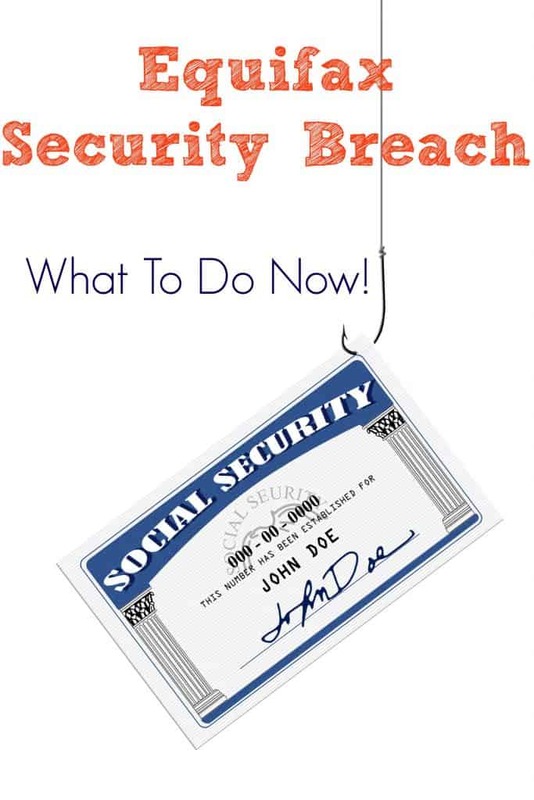 Can you apply for a new Social Security number? How do you know if fraudsters have stolen your information and are now using it? 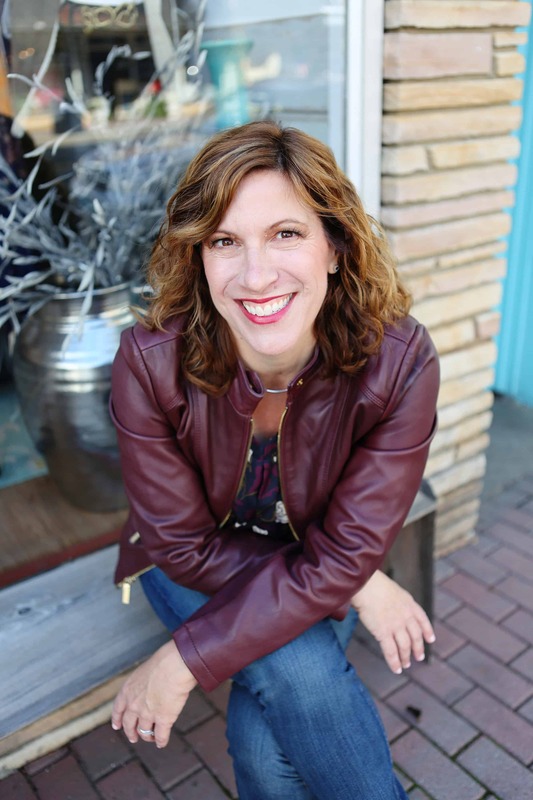 While I don’t have all the answers, financial/debt attorney and author of Life & Debt Leslie H. Tayne of Tayne Law Group, P.C., has some great suggestions. 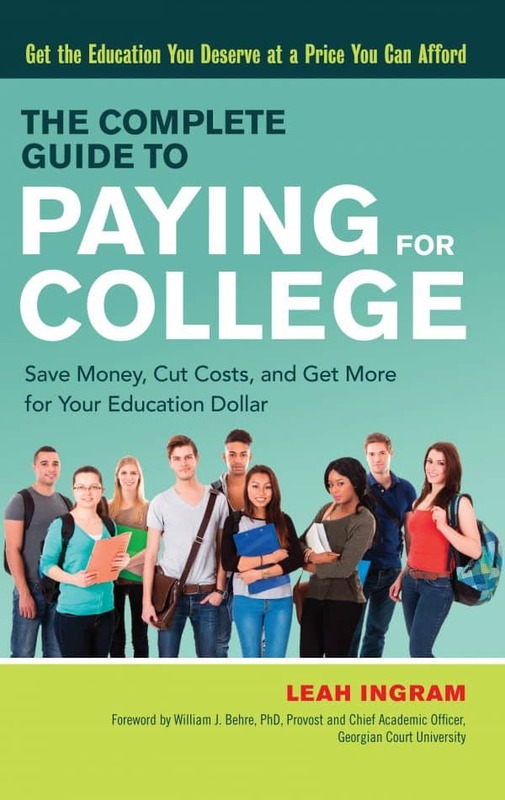 (Tayne also provided financial advice in my new book The Complete Guide to Paying for College.) She has tried to address any misinformation that may be floating around social media about what you should or should not do in light of the Equifax breach. She offers her advice in the answers of the Q&A here. Q: For starters can you explain why this Equifax security breach is such a big deal? I understand that some 40 state attorneys general and the Department of Justice are looking into the matter, and the state of Massachusetts just filed a lawsuit against the company? A: Equifax’s security breach puts at risk Social Security numbers, birth dates and addresses on 143 million Americans. It also involves some driver’s license numbers (Equifax has not said how many or which states might be impacted), credit card numbers for roughly 209,000 U.S. consumers and possibly other personal identifying information for approximately 182,000 U.S. consumers. We have seen security breaches happen in the past with retailers and banks. However, they did not specialize in storing and protecting credit data. In the case of Equifax, this is exactly what it is known for, which makes its breach that much more disconcerting. Q: What can consumers affected by the breach do now to protect their information? A: For starters, sign up for credit monitoring. You want any future account fraud and identify theft attempts to be noted and brought to your attention immediately. Next, get in the habit of regularly monitoring your bank and credit cards on your end for any suspicious activity. While you’re online, update your account passwords. I suggest using long, strong, unique passwords for every single account. 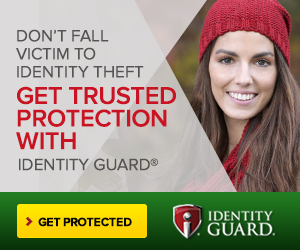 Get identity theft protection 3-bureau credit Monitoring from Experian, 2 FREE months! Q: Should you freeze your credit so that no one can use your information illegally? A: There are pros and cons to freezing your credit. The biggest pro of freezing your credit is that no one can apply for credit in your name. But that no one includes yourself. That means it could create delays and problems when credit is needed quickly. This would be in the case of applying for a loan, credit cards or jobs or if seeking insurance, looking to buy or rent a home or contracting with a utility company during the freeze period. Yes, you can unfreeze your credit at any time, but this is also time consuming and may involve having to pay a fee. Q: It doesn’t sound like freezing your credit is the best option right now. A: With these types of drawbacks, a better avenue to consider may be signing up for a fraud alert. This allows a credit-reporting agency to put a warning on your credit report. This alerts potential lenders so they can verify the identity of anyone attempting to open an account in your name. You want them to validate that it is really you who is the applicant before granting any credit. You can also sign up for credit monitoring. There are paid services such as Lifelock, EZ Shield and Identify Guard and others offered by other companies. These companies have plans spanning from $10 up to $50 a month. Credit monitoring is also available through credit card companies and banks. Q: What else can consumers do to protect their credit and personal information? A: The ramifications of the Equifax security breach could go on for weeks, months, even years. Continue to monitor bank and credit card accounts regularly. Start opening mail that looks like junk. You want to be sure it is not something out of the ordinary, such as a credit card statement for a card you yourself did not open. Q: So what can people do if they believe they are a victim of identity theft? A: This is when a credit freeze makes the most sense. Again, you must contact all of the credit reporting agencies to initiate the freeze. This should prevent any further ID theft incidents. You may also need to file a police report. Also, you may have to contact the creditors with that police report. You’ll need this to prove activity was fraud so they can launch an investigation for a resolution. Q: What else do consumers need to know or be on the lookout for going forward? A: After the Equifax security breach consumers need to watch out for cons and phishing scams. They need be wary of anyone who may approach them impersonating financial or government institutions. Or question general companies who may come across offering support in resolving their data breach. In many cases, these individuals could ask for sensitive financial information. They might ask for full Social Security numbers, driver’s licenses, credit card numbers, home addresses and any security questions. This could be a sign of an attempt of consumer ID theft or fraud. No reputable company is going to pressure consumers into giving out more information than they are comfortable giving, especially in the case of consumers who are particularly cautious and worried over the Equifax financial security breach. Before giving out any financial information, consumers should always confirm the legitimacy of the institution’s or company’s identity. I suggest calling the agency it claims to be from using the number on its website. You can also review its Better Business Bureau rating and checking its online reviews. In addition to Tayne’s advice above, I might recommend an easy-to-enforce, free safety net when it comes to your credit cards. Do what Jim Wang, founder of WalletHacks.com does. He has set up his credit cards to alert him every time a charge appears on his credit card. Finally, if you’re a parent of college students and will be filling out the FAFSA soon to get student loans, beware that freezing your credit after the Equifax security breach can adversary affect all of that. This Detroit Free Press article lays out the drawbacks. In other words with your credit frozen, you will not be able to qualify for any loans.